Seashells handmade into necklaces, earrings, bracelets, car charms, key rings, and Christmas ornaments. I can ship to you!!! 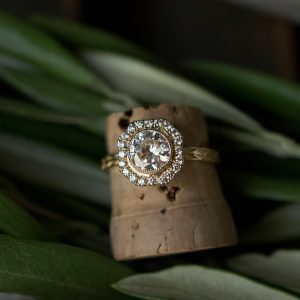 Marilyn Brogan Jewelry creates custom, sustainable wedding and commitment jewelry with ethical materials.